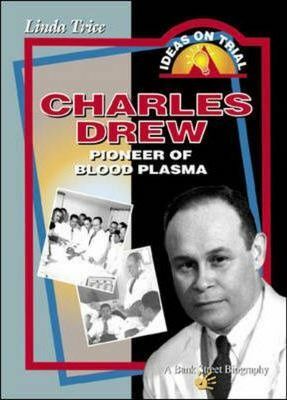 This text follows the life and struggle of Dr. Charles Drew, black surgeon and blood plasma pioneer, who successfully fought the American Red Cross in their decision to segregate white blood from black. While in Britain in 1940, Drew became full-time medical director of the plasma project for Great Britain, the first great experiment in gross production of human plasma. His documentation of the experiment was used by the U.U. Army, and later the American Red Cross, in more ambitious blood bank projects. This work is written in the dramatic style of the "Ideas on Trial" series from Bank Street, presenting Drew's life and struggle in detail. It contains diary entries, letters, trial transcripts and newspapers.